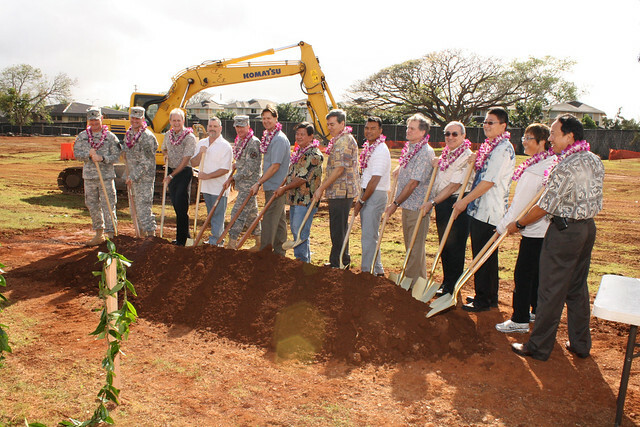 Schofield Barracks is a United States Army installation and census-designated place located in the City and County of Honolulu and in the Wahiawa District of the American island of Oʻahu, Hawaiʻi. Schofield Barracks lies adjacent to the town of Wahiawā, separated from most of it by Lake Wilson. Schofield Barracks is named after Lieutenant General John McAllister Schofield, Commanding General United States Army August 1888 to September 1895. He had been sent to Hawaiʻi in 1872 and had recommended the establishment of a naval base at Pearl Harbor. A State-by-State Historical Encyclopedia by Alton Hornsby Jr. In 1913, the 25th Infantry Regiment was assigned to Schofield Barracks located in central Oahu. Go to the pronunciation of Schofield Barracks to learn how to say it correctly!